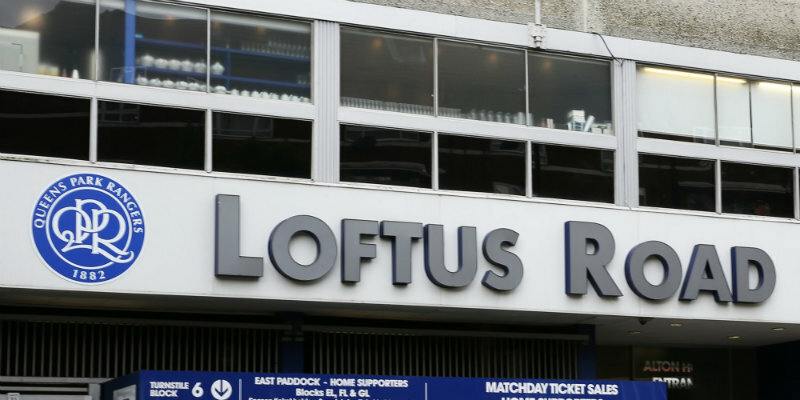 QPR are taking up an option to extend Aramide Oteh’s contract by a year, while Osman Kakay is among several youngsters to be offered a new 12-month deal at Loftus Road. Striker Oteh, signed last year after being released by Tottenham, has impressed at Rangers and scored at Burton in January on his full debut. Another ex-Spurs youngster, Charlie Owens, has also been offered the chance to stay, as have Chay Tilt, Ody Alfa, Hugo Cardoso, Deshane Dalling, Charlie Fox, Giles Phillips, Jack Williams and goalkeepers Marcin Brzozowski and Seny Dieng. But Chris Paul and Zenon Stylianides – also both picked up after being released by Spurs – are being released along with keeper Conor Hunott, who was previously with Chelsea, Brandon Adams, Romeo Akinola, Alex Finney and Josh Wallen. Meanwhile, QPR have given third-year scholarship deals to seven of their academy players, while six have been released by the club. Mus Dauti, Daniel Disubi, Jardel Francis-Adeyinka, Ethan Kaiser, Gilbert Miller and Leandro Ribeiro Mateus are to leave Rangers. But Amrit Bansal-McNulty, Faysal Bettache, Myles Bowman, Caden Genovesi, Kraig Noel-McLeod, Aiden Mesias and Mickel Platt have all had their scholarships extended by another year. Technical director Chris Ramsey told the club website: “One of the hardest jobs at this level is telling these young boys that we won’t be retaining them.